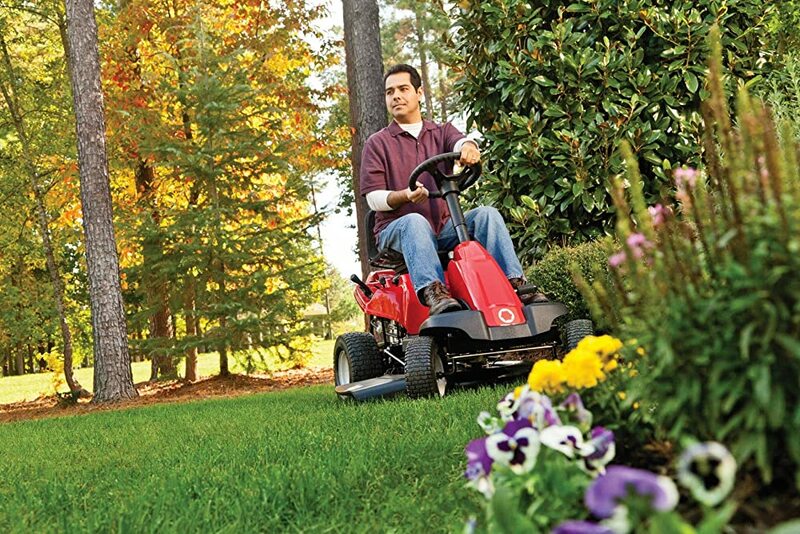 Riding lawn mowers or lawn tractors are best suited for tending large gardens or lawns. Sitting on a driver’s seat, you can maneuver it from the comfort of your seat, much like a car, to reach effortlessly the farthest part of your large lawn, which would become tiring with a walk mower. They can also be fitted with attachments like bags to pick up the cut grass, and mulchers. For an idea of the best riding lawn mower available today, let us examine three of the top brands, weighing their pros and cons, taken from user reviews and product information. 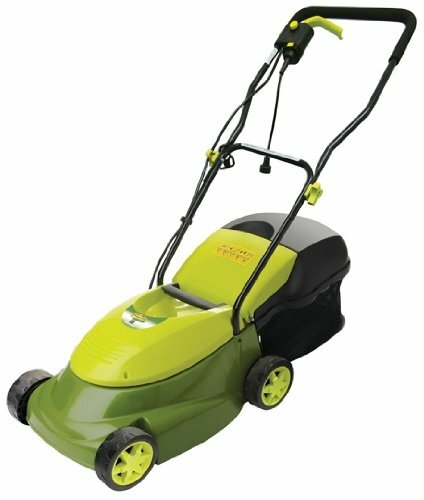 This great little mower called the TB30 is ideal for medium sized lawns of half to one acre relatively smooth terrain. Troy Bilt is a renowned manufacturer of agricultural equipment. It has a good top speed of 4.25 mph and is equipped with a six speed gear transmission. It weighs 340 lbs. It comes with a two year warranty. The engine is a 420 ccTroy BiltPowermore, which is a superior engine. Manual power take off makes it immediately engage cutting deck. Good turn radius of 18”makes sharp unplanned turns possible. Easy to assemble, takes less than half an hour. Adjustable seat to fit all sizes of people and accommodate long legs also. Getting it off the delivery truck is a bit difficult. You need a two wheeler hand truck to get it off the pallet it comes on. 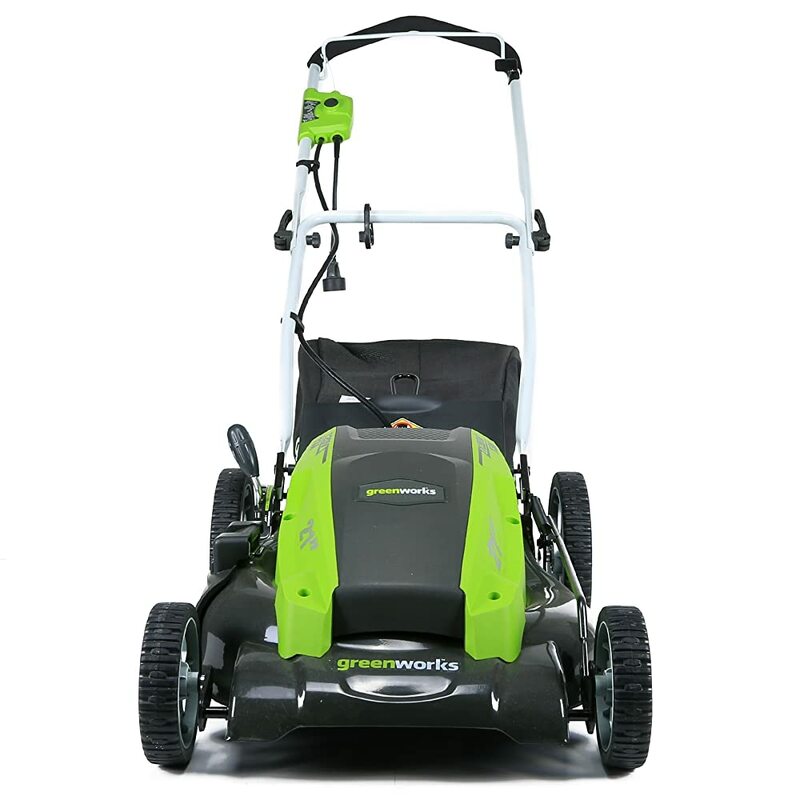 From the house of MTD, a worldwide leader in the manufacture of outdoor power equipment, this mower from Yard Machines is also considered by some to be the best riding mower. This one is also fitted with a 420cc Powermore engine which makes it easy to climb hilly areas. It comes with mulching and bagging capabilities. There is a two year limited product warranty. Shift on the go system, an alternative braking system, is considered to be the cause of brake failing earlier than other brands and models. Husqvarna tractors offer premium performance. The pedal operated transmissions allow you to adjust the forward and reverse speeds smoothly, with a lot of variation possible. 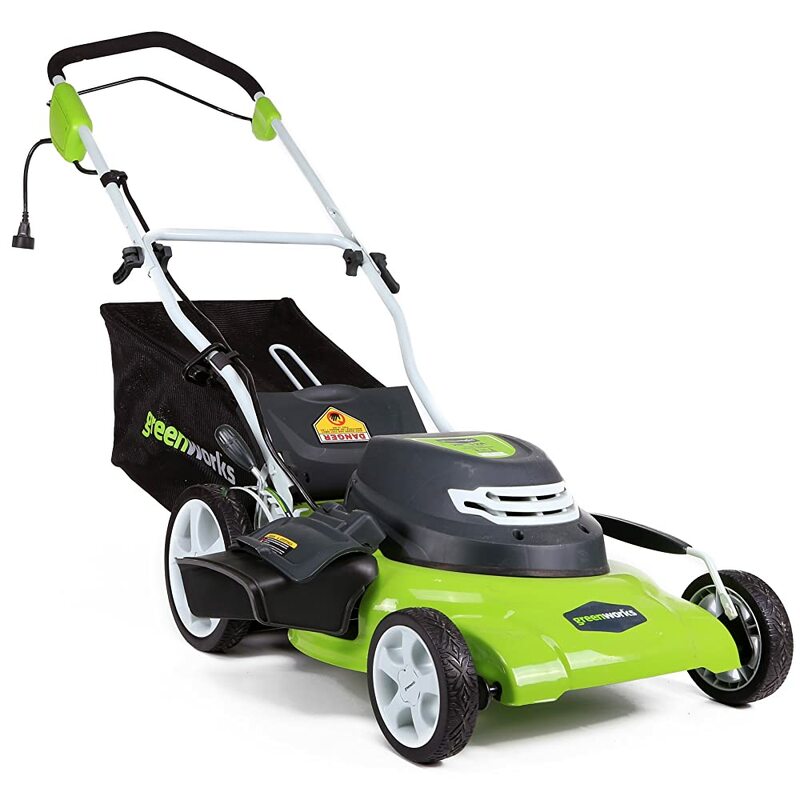 It comes with a Briggs &Stratton 18.5hp engine and is provided with a cutting width of 42”. With different accessories , it can perform ridging, edging and dehatching. Moves on sturdy 15X6.6 inch front and 20 X8.8 inch rear wheel tyres. Fast auto transmission, which is maintenance free. Spring assisted fender mounted cutting height adjustment for easy operation. 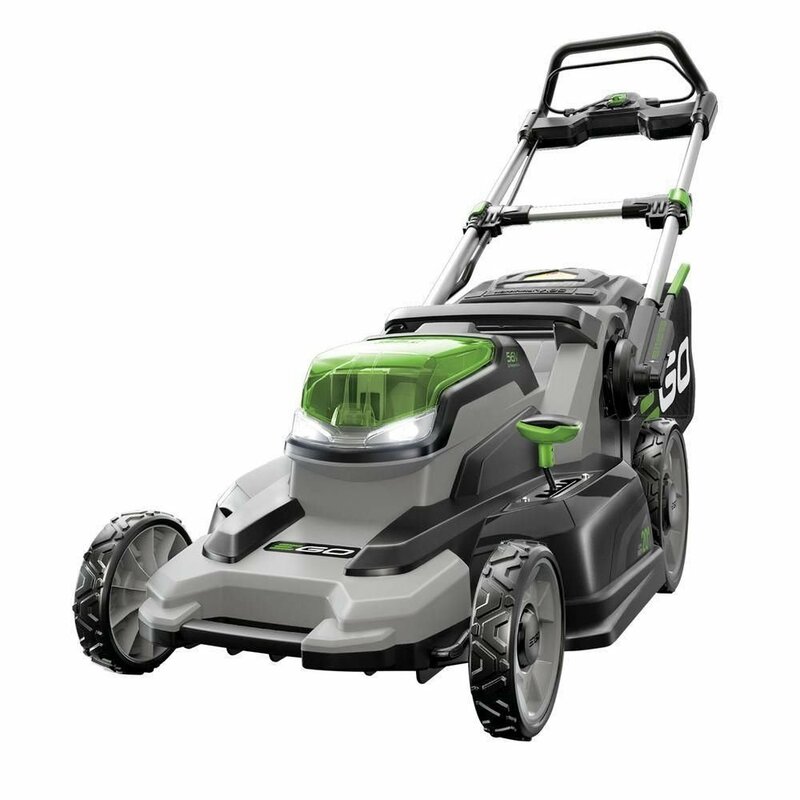 Air induction mowing technology improves the cutting mechanism. 5 hp powerful Briggs & Stratton engine. It has a deck wash port to connect your water hose to clean the underside of the deck easily. It has a 3 year limited warranty from the company and a 5 year consumer warranty for the frame chassis and front axle. Foot pedal needs constant pressure, leading to strain on the legs. In other aspects too, this is not very well designed to give comfort while mowing the lawn. Hard seat and seat back. Riding lawn mowers are an expected upgrade from the walk behind lawn mowers, as surely as you advance in your choice of dwelling spaces. Where a walk mower was sufficient, large gardens and lawns upwards of half an acre definitely require a riding lawn mower. The powerful engine of a riding lawn mower will help you tackle those hilly tracts and ridges which would get tiring with a walk mower. You save on time too. Kind of terrain. A hilly terrain would require a better hp engine. A Zero turn mower would help navigate obstacles if any etc. Favorable online reviews and opinions of your neighbors who use riding lawn mowers. There is nothing like actual user experience of knowledge of the machine’s little quirks, surprises or shortfalls. Based on your budget, go for a well known brand. 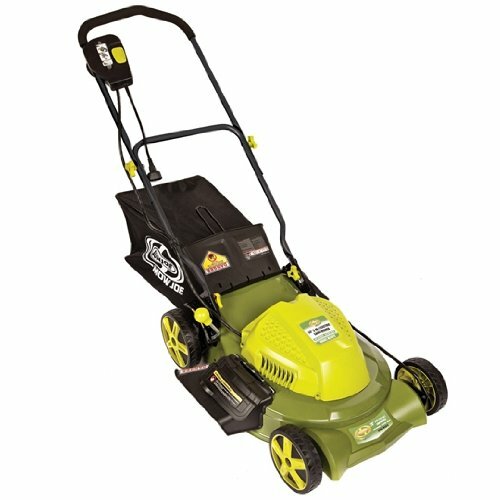 The prices of riding lawn mowers are upwards of one thousand dollars usually. There are dependable brands across the range. 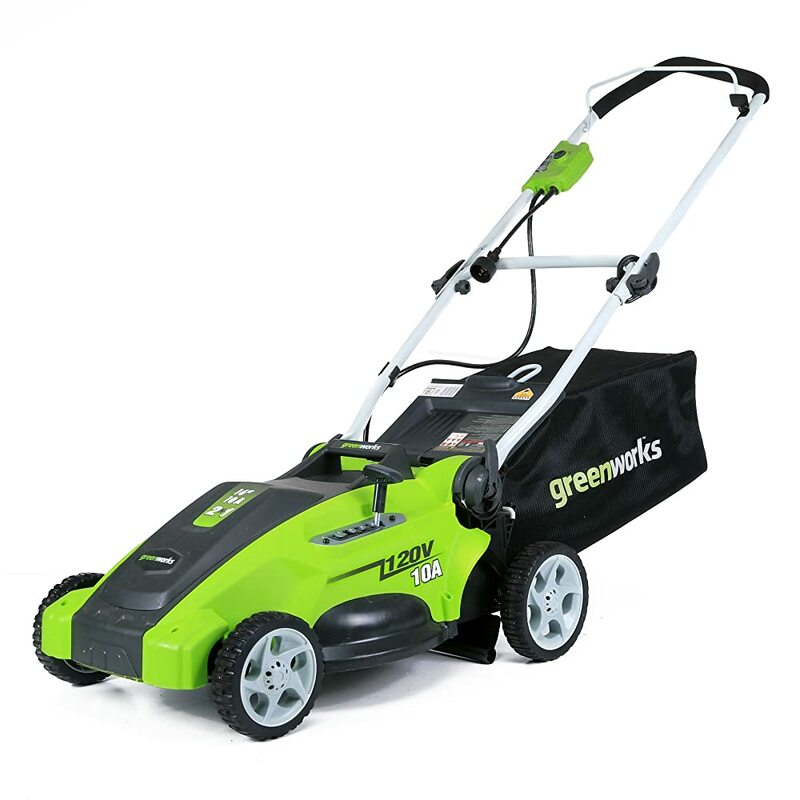 A used lawn mower is also a great option, for which you must pay no more than 60-70% of the retail cost and that too only if it is in good condition. Look for special discounts. Look for a mower fitted with a well known engine brand. Briggs & Stratton, Honda and Kawasaki are the best ones. 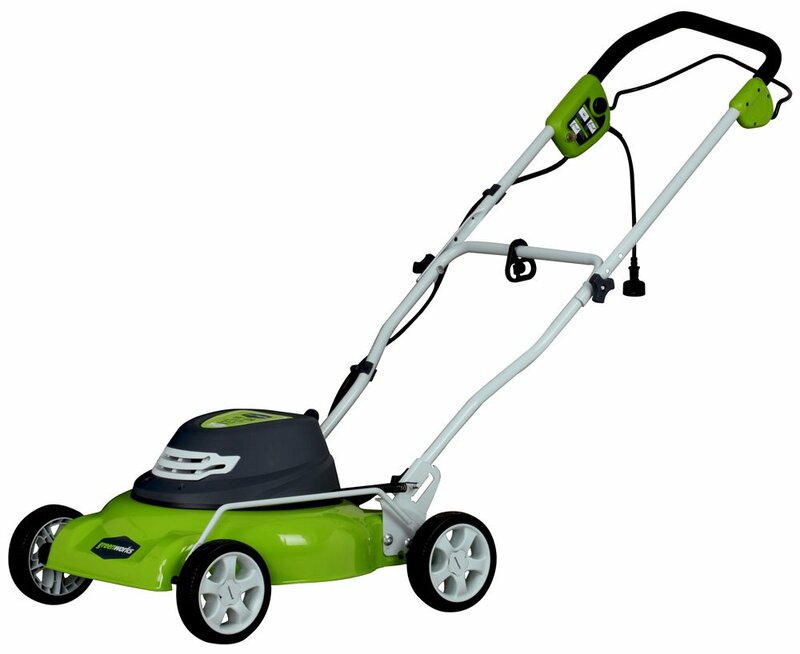 Handling – depending on your lawn, you would have to choose among a front drive, rear drive and a zero turn handle. Rear drives are better for hilly terrains and for bagging. Speed – Look for variable speeds and a good top speed if you have a large expanse of lawn and want to get the job done fast. Cutting width – larger the lawn, look for a greater cutting width. Of course, if you have a narrow gate, that also has to be taken into consideration. 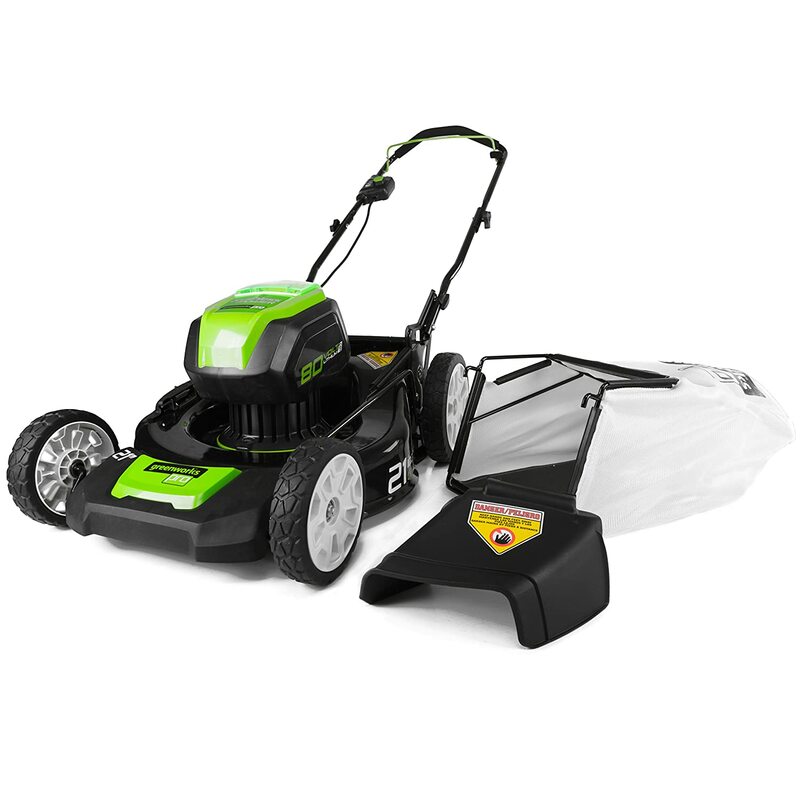 Additional features – what more do you want your mower to do like mulching, bagging etc. or if you want to increase the efficiency of your mower, like tire chains to increase traction. Engine matters – Cooling lubricating oil system should have an oil filter. 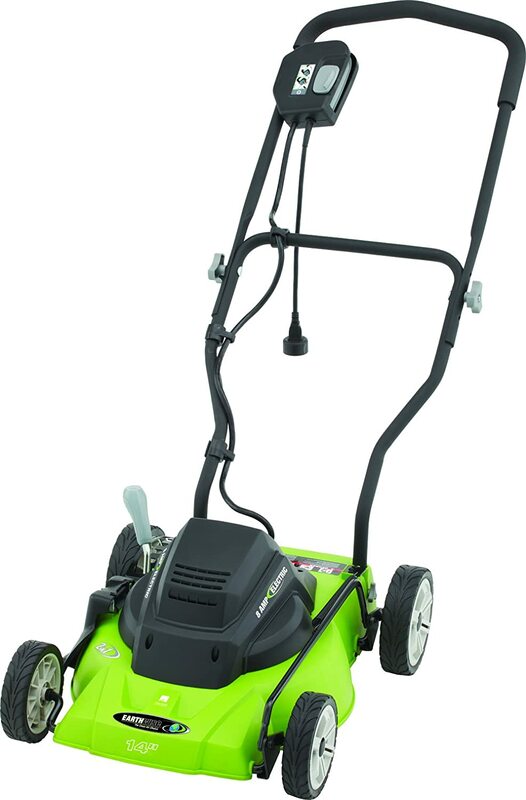 Twin cylinder engine is more powerful than a single engine system for a larger lawn. Transmissions – Automatic or hydrostatic gear systems are better than manual or gear driven transmission, but costlier. If you have a smooth lawn, without flower beds and obstacles, the manual transmission is enough. Maintenance and service – A vendor who can assure these is always a better choice. 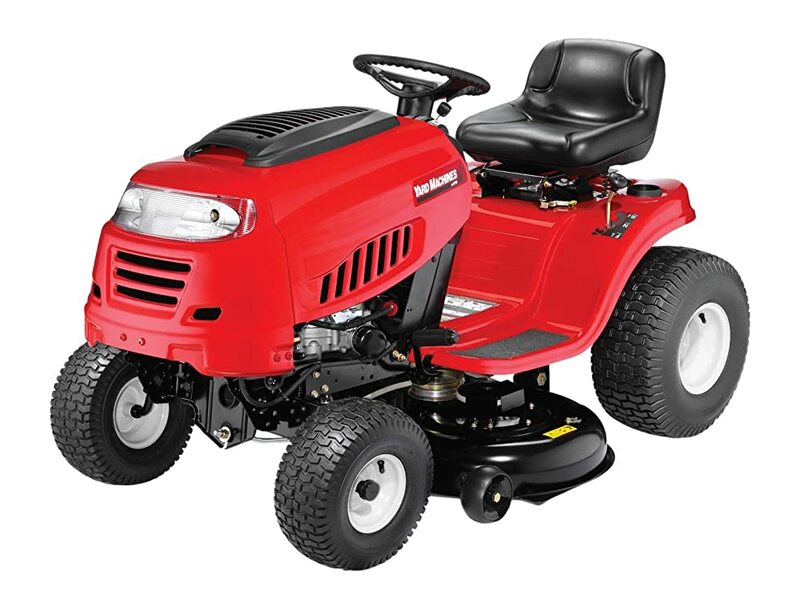 Lawn tractors – which have their cutting decks underneath the mower with an engine swathe of 42’’ – 54’’. Provided with front engines for greater stability. Cost between one and two thousand dollars. 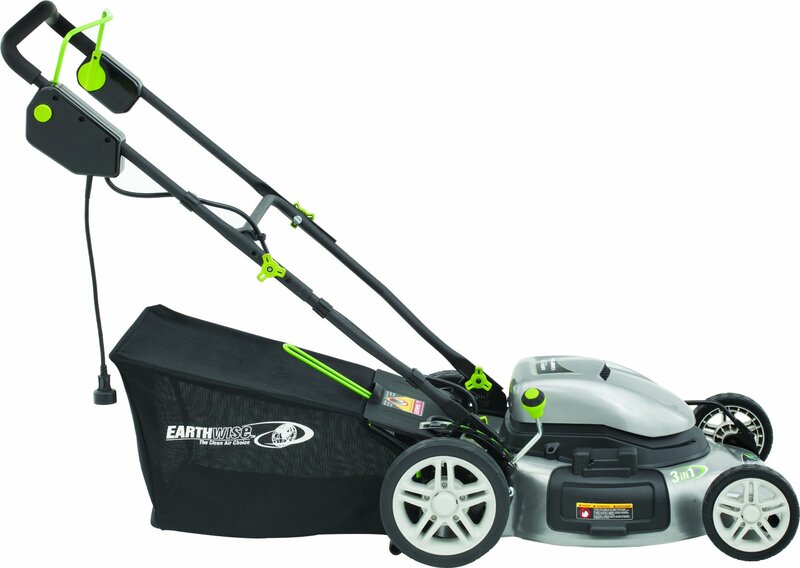 Zero turn mowers – with their cutting decks in front of the mower. They are highly maneuverable hence their name. They have twin steering levers which control the rear wheels individually. These also have rear engines. Prices begin at $2500. Rear engine mowers are ideal for smaller lawns of under half an acre. They are a bit unstable on slopes since the engine weight is at the rear. The cost ranges from under 1000 dollars to 2000 dollars. One can get a good lawn tractor for this price. Riding mowers are for those who need to tend to lawns greater than half an acre. Lawns which have hilly terrains and mounds benefit from a riding mower greatly. It is also helpful for senior citizens. 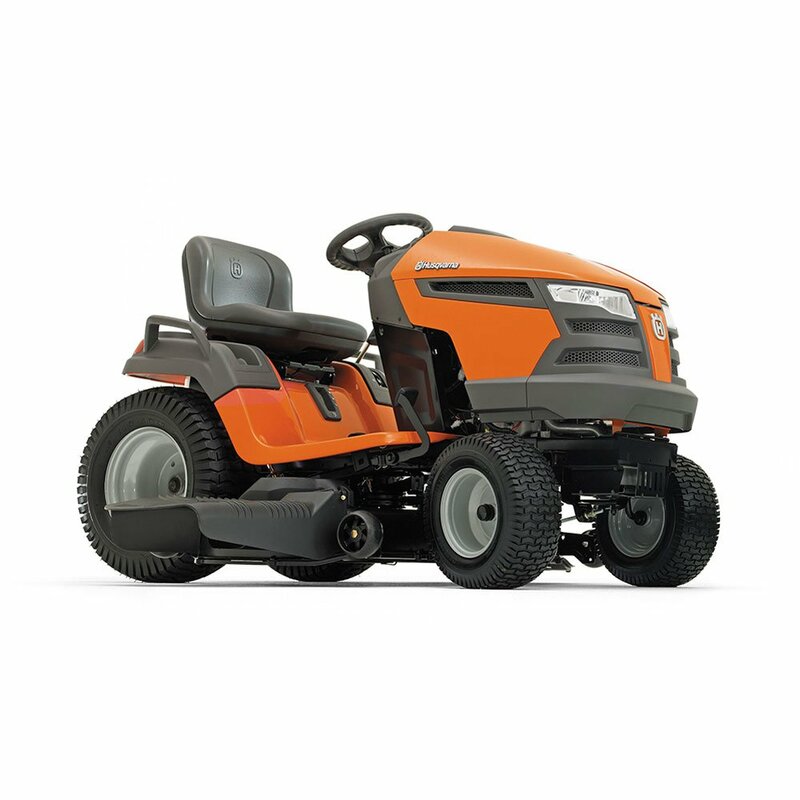 Riding lawn mower reviews are important sources of information, whether it is while deciding to buy a riding mower or troubleshooting. There are many online reviews available from independent sources like popularmechanics.com, info.com, telegraph.co.uk which review the company as well as the product. They feature individual reviews of products as well as comparative reviews so that you can decide which the best option is. You also get haulers, chippers, shredders, vacuums, snow blowers and snow throwers. Sunshades and snow cabs offer protection. Blade removal tools are available for servicing purposes. Taking care of your riding lawn mower well can ensure that it works for years. Any maintenance work should be done in a well ventilated lit area on a flat surface, with the owner’s manual kept open in front of you, strictly following the instructions. The battery should be disconnected first. Every time you mow, you should look for loose fasteners, shields or deflectors. Tyres should be fully inflated and brakes tested. The oil level should be checked with a dipstick. After use, brush clean the deck. Twice a season, lubricate the spindles and pivot points. Check and replace the air filter if required. Check the blades for any dent and replace if it is damaged. Change the oil replacing the oil filter as you do so. At the end of every season, clean the engine cooling fins with a brush or compressed air. And check that the muffler and spark arrestor aren’t rusted or loose. It is a good idea to replace the spark plugs once a year. Replace the fuel filter also. Remove and thoroughly clean the mower deck. Check the condition of the drive belts. Replace them if cracked or worn. Change the blade once a year. Reinstall the deck and check its level. For storing away your mower for the winter follow the manufacturer’s guide regarding the fuel. Remove the spark plug, squirt some oil into the hold and put back the spark plug. Remove the battery and store it in a place where it will not freeze. Store your mower too in a clean, dry area. In conclusion, we realize how important a riding lawn mower is, and how to choose what is the best riding lawn mower for the money. Maintenance is very important and with a good maintenance schedule, for years to come anybody owning a large garden and equipped with a riding lawn mower does not have to worry about an unkempt lawn. Your gardening woes are over!